Keep your data under control this Christmas. 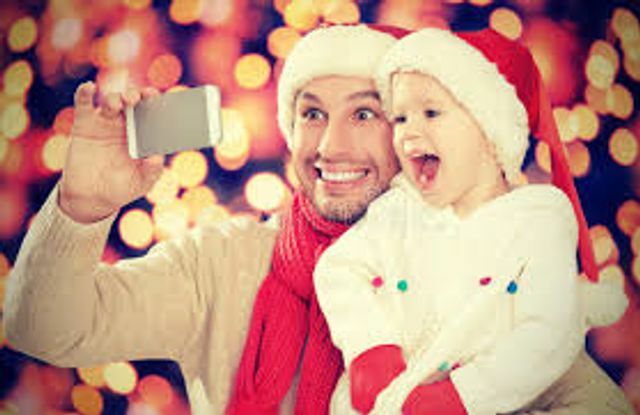 As Christmas draws near we wanted to highlight the risk of going over your Mobile Data allowance. 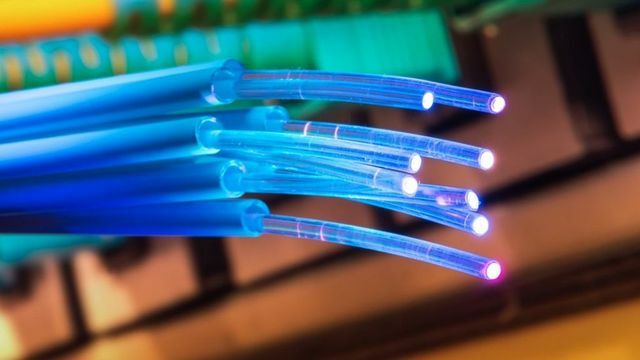 Gigabit broadband is here, and it's here to stay.